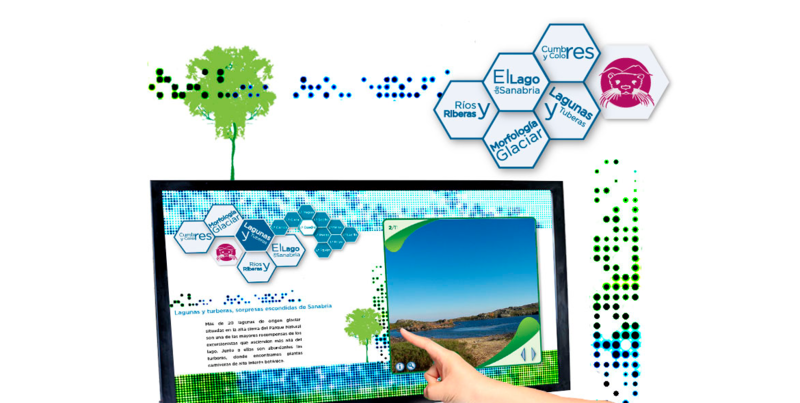 Partnership with FrameStorm.tv for the design and development of an interactive guided tour of the Sanabria Lake Natural Park, located in the northwest part of the Zamora province (Spain). The goal was to allow visitors to explore the largest glacial lake of the bIerian Peninsula, lab activities and the geological history of the place. 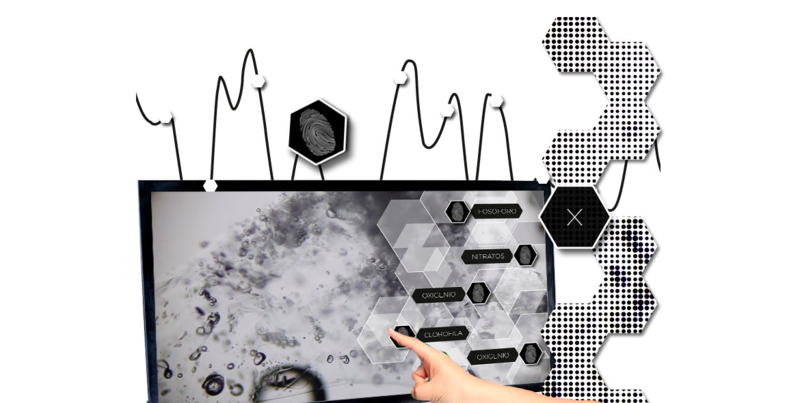 This interactive exhibit was developed using Flash (ActionScript 3).